The Urban EV is pictured undergoing road tests. Its retro and uncluttered design has been praised. 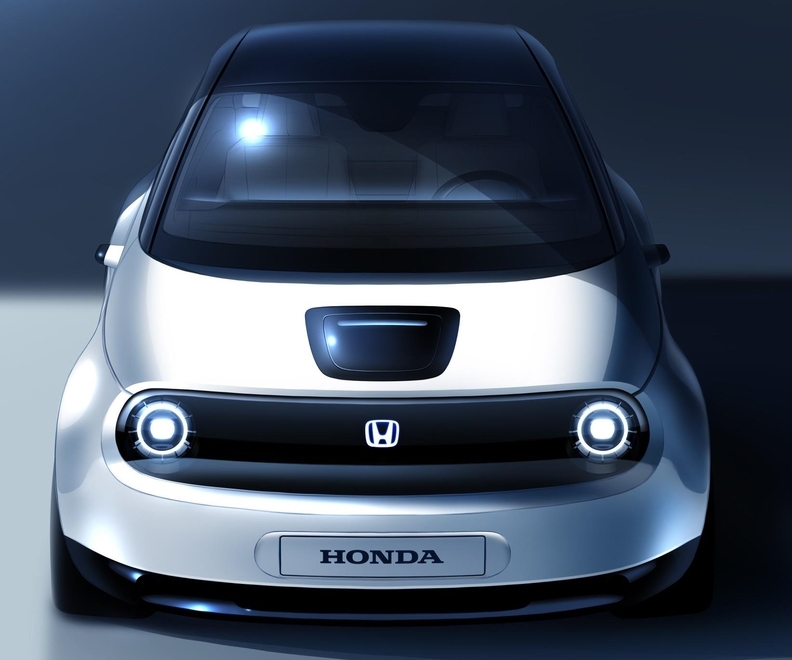 Honda will show a near-production concept of its Urban full-electric car at the Geneva auto show in March. The Urban will be Honda's first battery-powered car to be sold in Europe and will go on sale early 2020. The full production version will debut at the Frankfurt auto show in September. Honda often shows lightly disguised versions of production cars a year or so ahead of launch. The Urban EV concept was a hit at the 2017 Frankfurt show, with commentators praising its retro and uncluttered design. Honda design chief Makoto Iwaki said his aim was to make the car look "fun-to-drive and approachable." The production car will look a lot like the concept, which is around 100mm shorter than the Honda Jazz small car. The car is unlikely to be called the Urban, the source said. Honda said last year it expected to sell around 5,000 a year of the car in Europe in a full year of sales. The Urban is the next step in Honda’s commitment for two thirds of European sales to feature electrified technology by 2025, the company said in a statement confirming the Geneva debut. The automaker is launching a hybrid version of the CR-V compact SUV in March, and include hybrid models when it next replaces the Jazz small car, HR-V small SUV and Civic compact. Honda issued an early design sketch of the prototype, which it said demonstrates its clean and simple design. 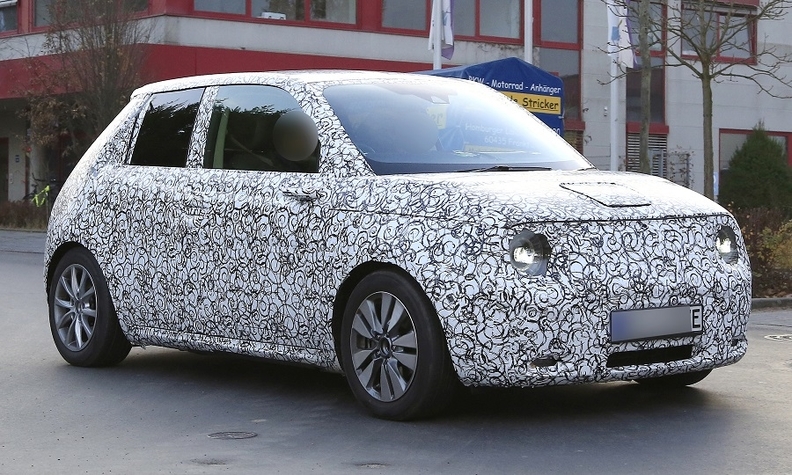 The Urban production car will rival the electric version of the Skoda Citigo minicar, due to launch this year, and the related VW e-Up, already on sale. Citroen CEO Linda Jackson has said the brand's next C1 minicar may be electric. In the small-car segment, Opel plans to sell a full-electric version of the latest Corsa and the new Corsa's platform sibling, the Peugeot 208, will have a EV version.